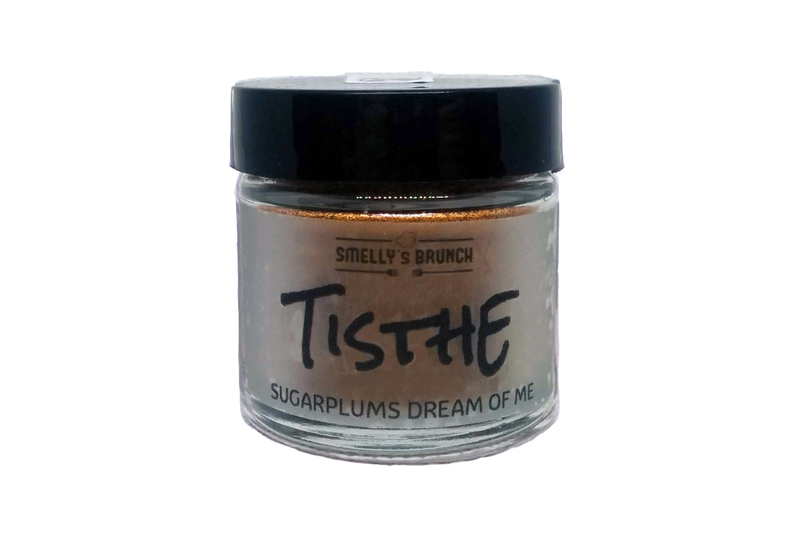 Just in time for fall comes Chef Ellie's Tisthe Seasoning. Nutty, earthy, and reminiscent of the holidays before your drunk uncle ruined them. 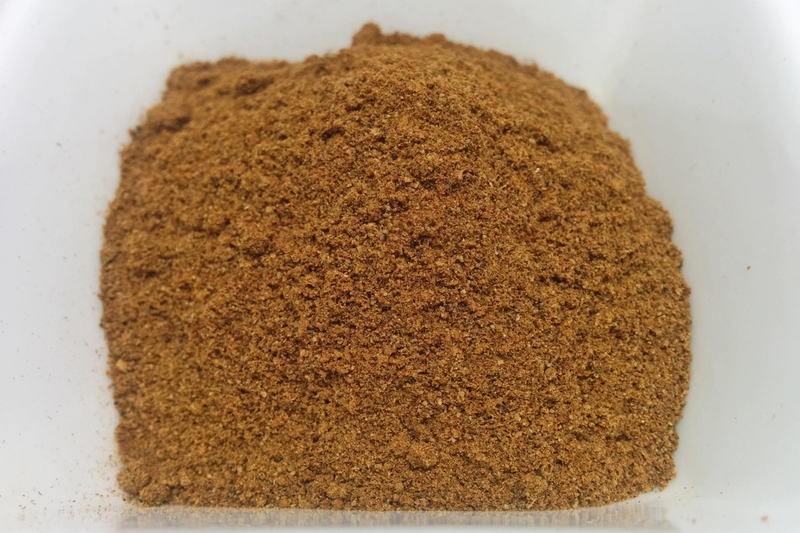 Use this spice blend and your selective memory to enjoy holiday nostalgia by adding it to sweet loaves, cookies, chili, buttered toast, or your morning coffee. 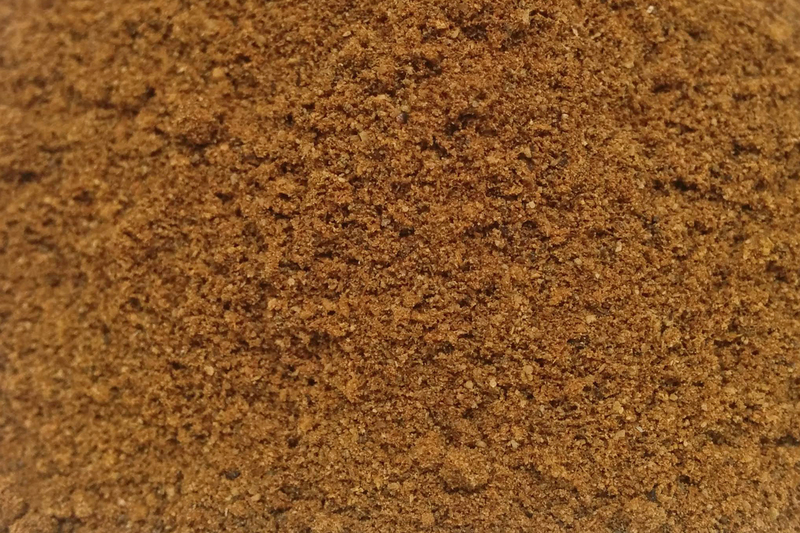 Use it anywhere you would use cinnamon for a more complex, warming flavor.